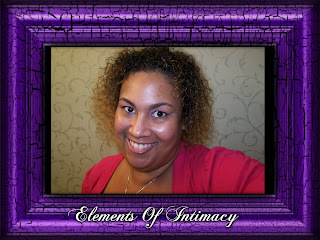 TheDigiKast: DK005 Elements of Intimacy - "The Experience"
DK005 Elements of Intimacy - "The Experience"
In this episode of Elements of Intimacy Sherry reads a short story that comes from the heart. 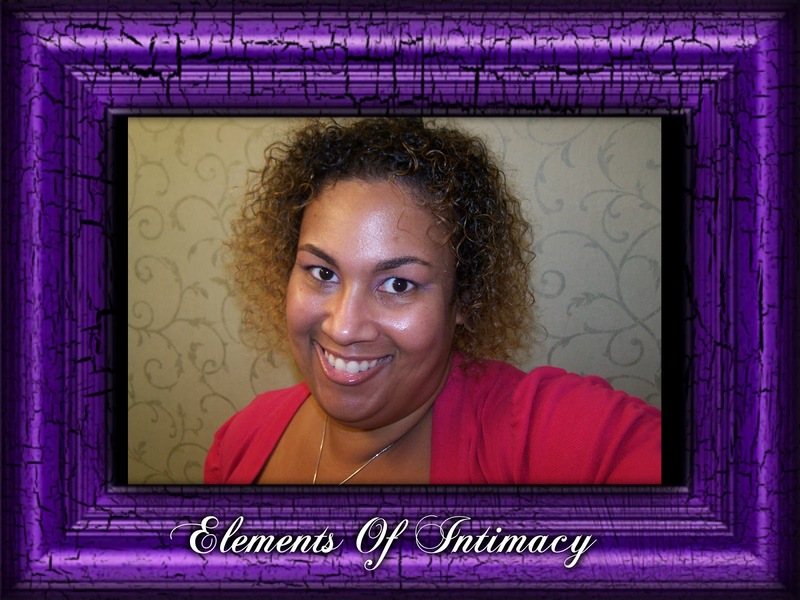 This story was written by her and she wanted to share. As always, enjoy the show.